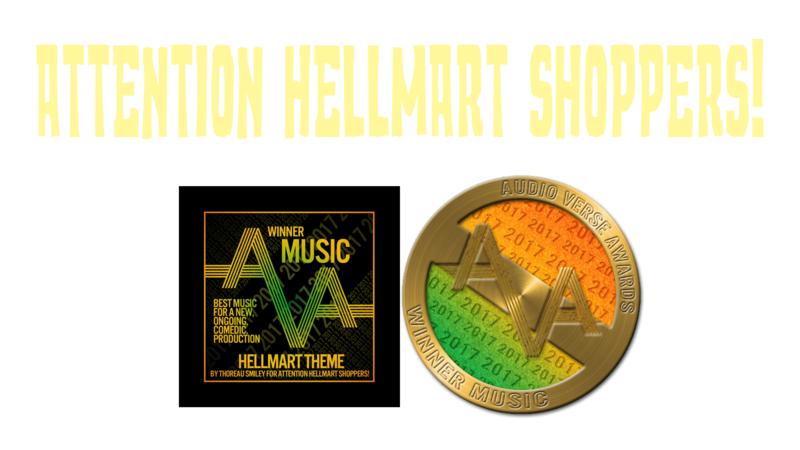 Episodes – Page 2 – Attention HellMart Shoppers! The gang is interviewed about the goings on at the store. Jimmy has a choice to make and Emily prepares for the joys of motherhood. Stay tuned, our PATREON launches in ONE WEEK! The gang searches for the Phantom Shoplifter’s hoard and have an unexpected meeting in the basement while Jimmy and Ruth deal with the murderous Leprechaun. Please consider leaving us an iTunes review, following us on twitter @thehellomart or liking us on facebook.